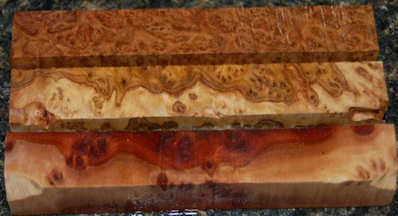 Eucalyptus corrugata of the family Myrtaceae. 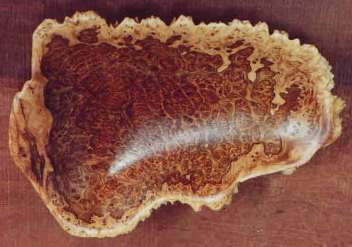 Native to Western Australia and also known as rib-fruited mallee, this tree grows to 10 to 30 feet high and not particularly thick. 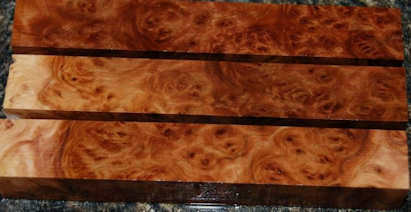 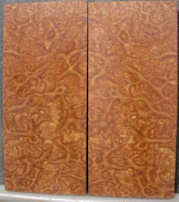 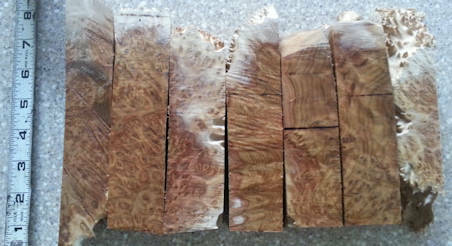 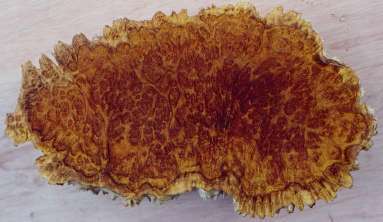 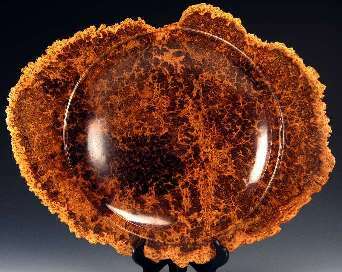 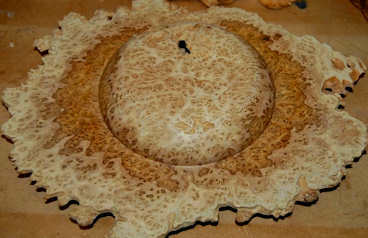 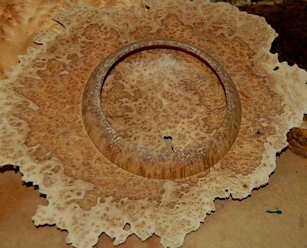 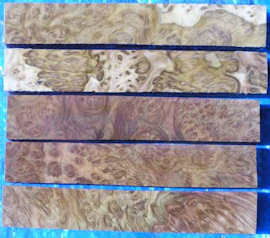 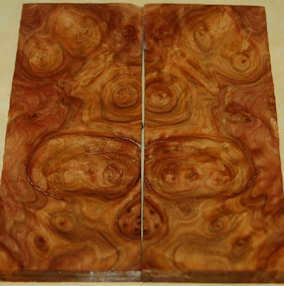 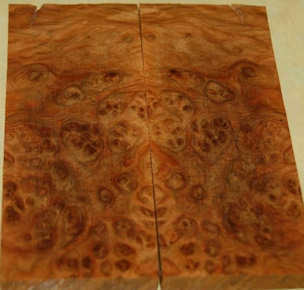 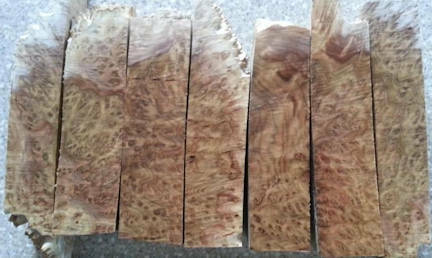 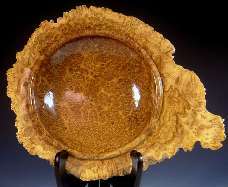 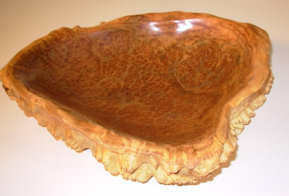 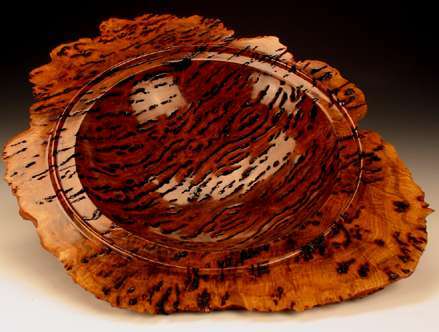 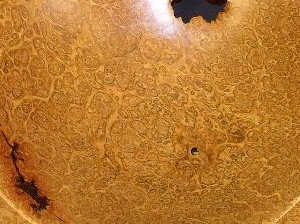 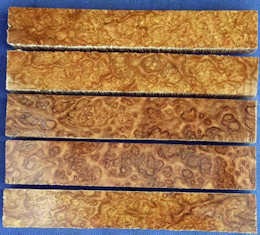 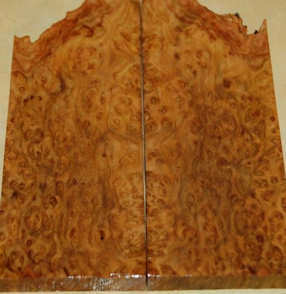 I have never seen even pictures of the lumber, just the burl, which I believe is a root burl. 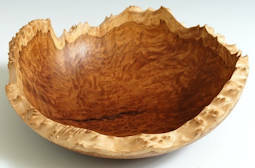 I have never had a piece myself.